RICHMOND (August 23, 2017) - Today, Attorney General Mark R. Herring is warning Virginia consumers about an active fraud involving purebred puppies. 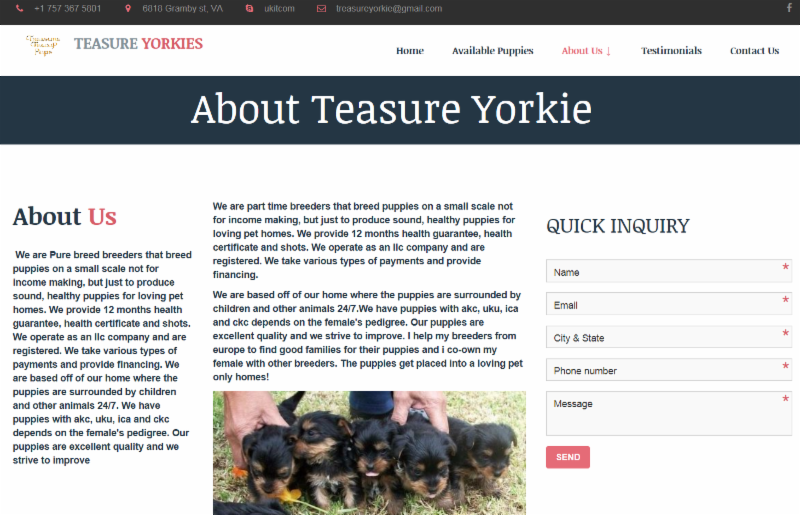 When looking for a purebred puppy to add to their family, many consumers start their search on the internet, and that is exactly what scammers are relying on. Attorney General Herring's Consumer Protection Section has recently received multiple reports of consumers entering into agreements to buy a pet with a company they found online, only to learn the website and the company are a scam - and that no such puppy ever existed. "Finding a new puppy to add to your family is an exciting time for Virginians, and the last thing anyone would want to happen is to pay hundreds of dollars to bring that puppy home, only to find out that he or she never existed," said Attorney General Mark Herring. 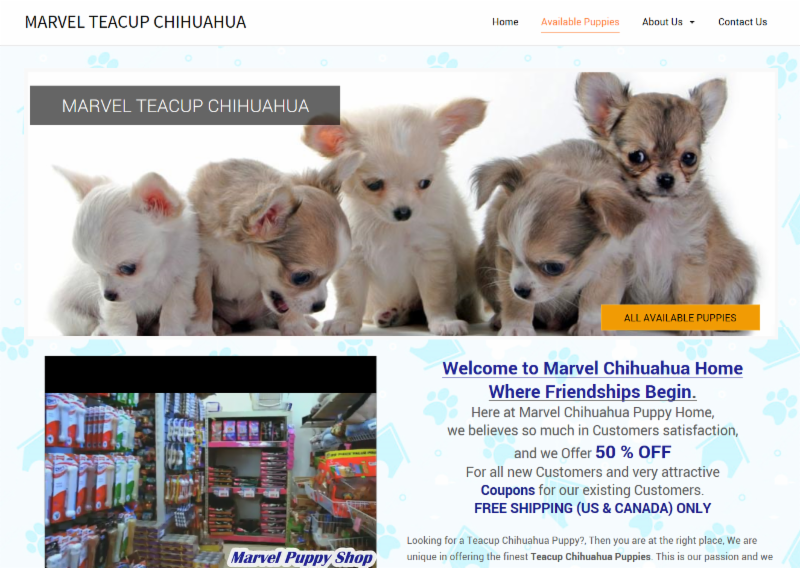 "Unfortunately, we've seen an increase in complaints about these puppy scams, and I urge all Virginians to give careful consideration to all large purchases made online, particularly if the terms seem too good to be true." Scammers are posing as Virginia-based companies selling purebred pets on the Internet. Consumers will often pay hundreds of dollars to bring one of these animals into their home, and discover afterwards that the company, and the sale, were fraudulent. As part of the fraud, consumers are asked-after payment for the animal is complete-to pay additional funds for "transportation insurance," and told that their pet cannot be delivered until this amount is paid. After the initial fee of several hundred dollars is paid for the animal, the consumer may be asked to pay "pet transportation insurance," or other similar previously-undisclosed fees or charges. Search for the business's name or website in the Attorney General's Online Consumer Complaint Database, and check with the local Better Business Bureau for any complaints. If you feel you have been a victim of one of these scams, please contact Attorney General Herring's Consumer Protection Section, which helps educate consumers about fraud and accepts consumer complaints regarding a variety of issues. You may contact our office to get information or to file a complaint. Visit our website: www.ag.virginia.gov or call 1-800-552-9963 in Virginia or (804) 786-2042 if calling from the Richmond area.